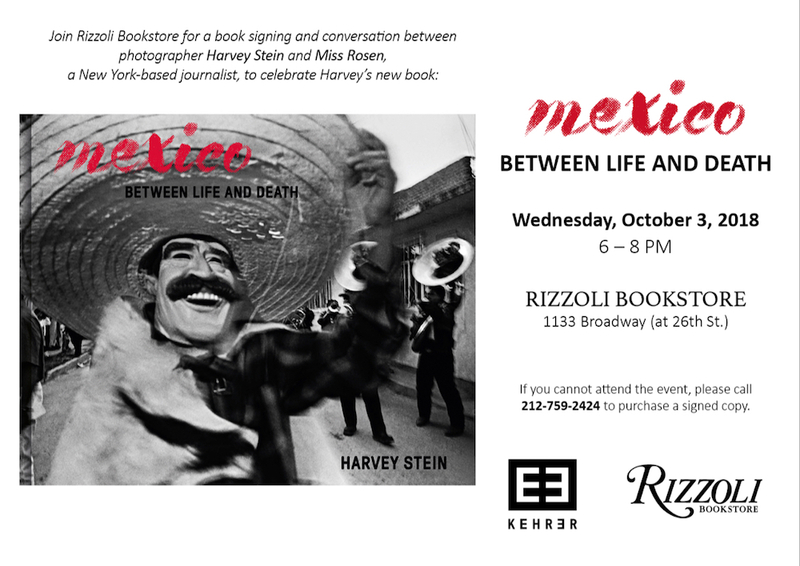 Harvey Stein just asked us to extend an invitation to our community to attend his book signing for his latest monograph, Mexico Between Life and Death. 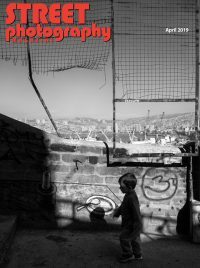 If you’re in the New York area next week this is an excellent opportunity to meet Harvey and learn more about his fascination with photographing in Mexico. The event will be held on Tuesday, October from 3-6 PM at the Rizzolli Bookstore located at 1133 Broadway (at 26th Street). 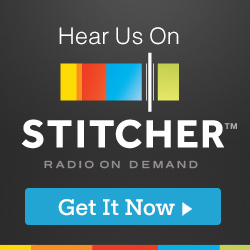 If you can’t make it be sure to listen to my recent with Harvey about the book.